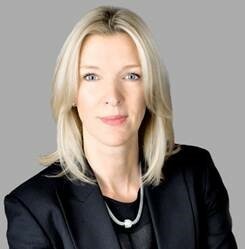 News & Media - Page 3 of 11 - D.C. Thomson & Co. Ltd.
BREAKTHROUGH Dundee is delighted to announce that Jenny Paterson has been appointed as Chief Executive Officer (CEO). She will take up the role on 19th March. 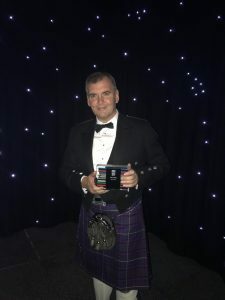 Shortlist chairman Mike Soutar has been named as the very first inductee to the PPA Scotland Hall of Fame. 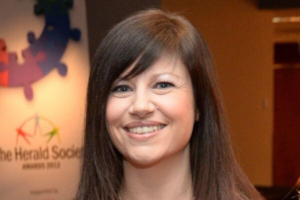 brightsolid has announced the appointment of new CEO Elaine Van Der Berg who will be joining the business in January 2018. 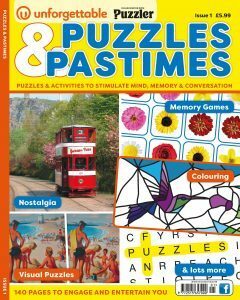 Puzzles & Pastimes is a new and innovative magazine produced by the UK’s leading creator of puzzles, Puzzler Media, incorporating the expertise of dementia specialists Unforgettable. Publishing has been at the heart of DC Thomson since 1905. Today, the DC Thomson Group has expanded and diversified to include international businesses ranging from premium gifting business Wild & Wolf to genealogy business Findmypast. DC Thomson, one of the largest private media organisations in the UK, is partnering with Electronic Research Interchange (ERIC) to develop its bespoke investment research offering for the post-MiFID II world. 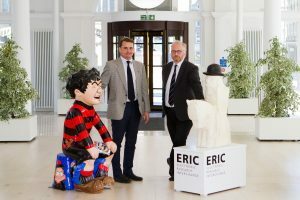 This transaction will see DC Thomson acquire a material stake in ERIC. 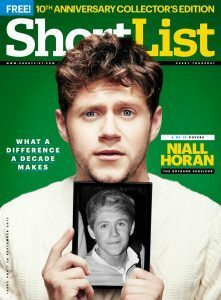 ShortList, the men’s magazine that redefined print media in the UK, has unveiled a collectors’ edition to celebrate the 10th anniversary of its launch. 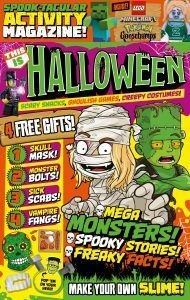 Launching in October and featuring different content each month, This Is is a series of magazines designed to cover topics that are trending and popular with kids right now. 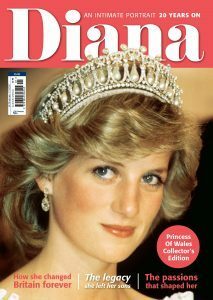 Diana, An Intimate Portrait, is a commemorative bookazine celebrating the life of the late Princess Diana. 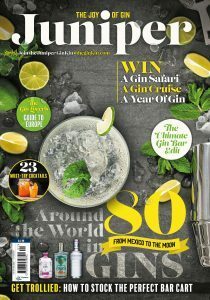 Juniper, a 132-page magazine, is on sale now and it’s full of all things gin. All media enquiries should be directed to the Communications Team in the first instance. 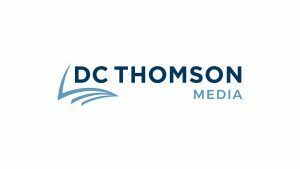 Please contact communications@dcthomson.co.uk for permission to interview DC Thomson staff members or to film, record or use material relating to our titles, products or premises. We issue regular press releases on the latest news, events, company developments and launches. Any journalist interested in receiving our press releases should send contact details and particular area(s) of interest to the Communications Team. Looking for an expert in a particular area? Please contact us with your request and we’ll try to find someone within our publishing business who can assist.